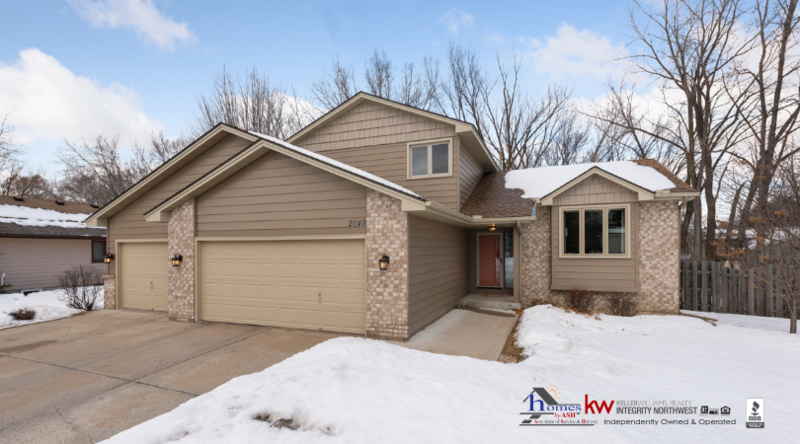 Welcome Home to 2649 Ardan Ave in Mounds View! 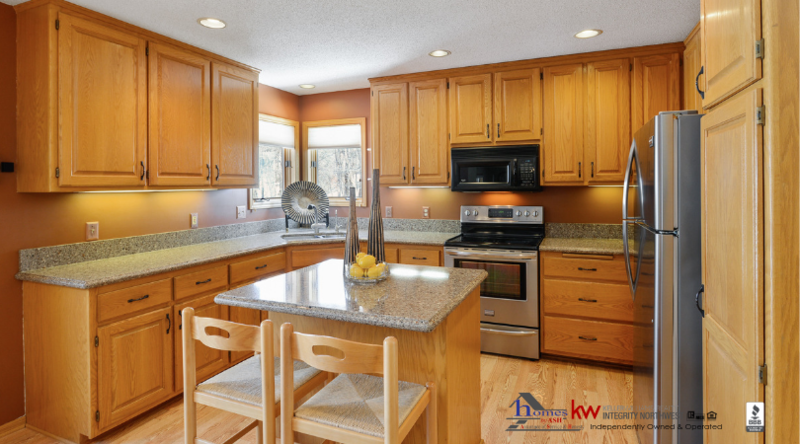 This amazing 2-story original-owner home has an updated kitchen featuring recessed lighting, wood floors, quartz countertops, and stainless steel appliances. 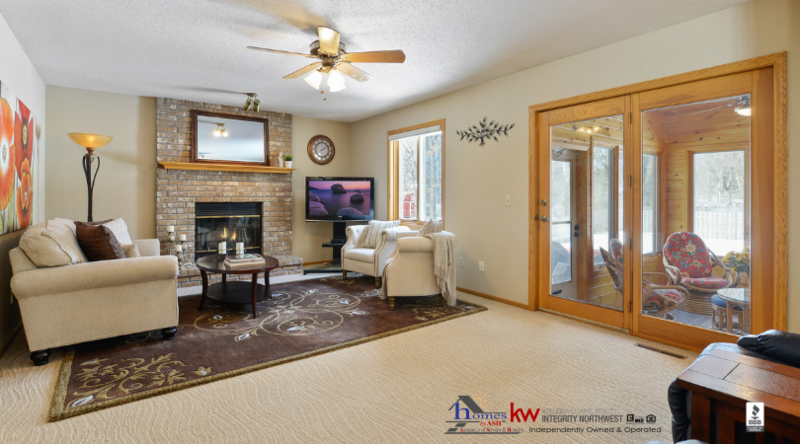 The main floor boasts a family room with a beautiful brick-faced wood-burning fireplace. 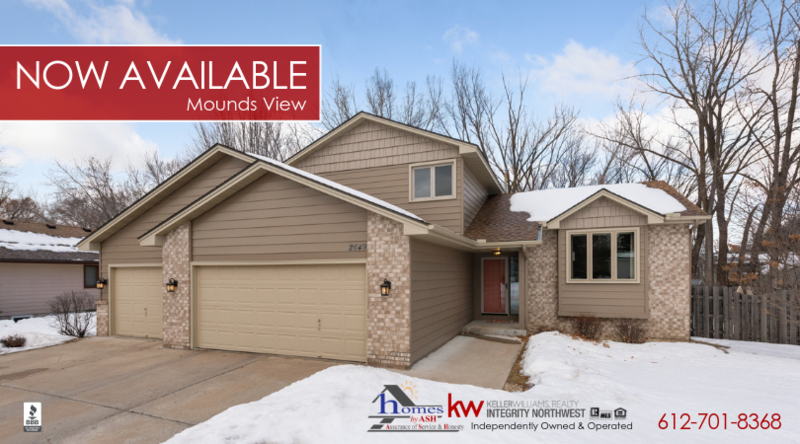 There’s a main level bedroom plus 3 additional bedrooms on the upper level including the master with large walk-in closet and updated master walk-through with a separate tub and shower. 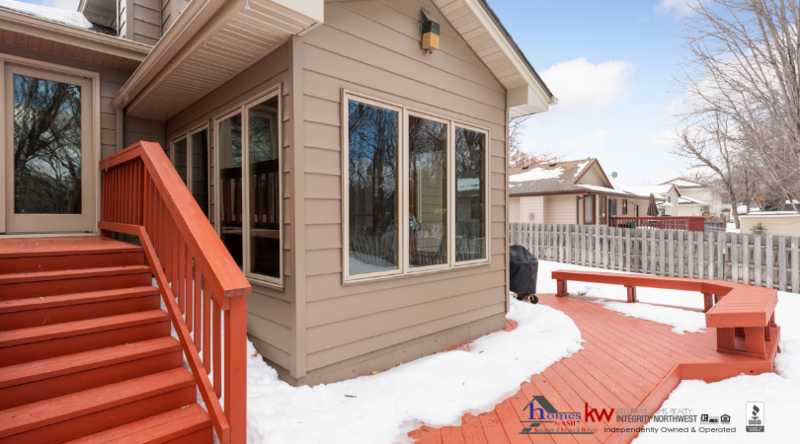 The finished lower level includes an awesome amusement room with wetbar in addition to a 3/4 bath with 2-person jetted tub. 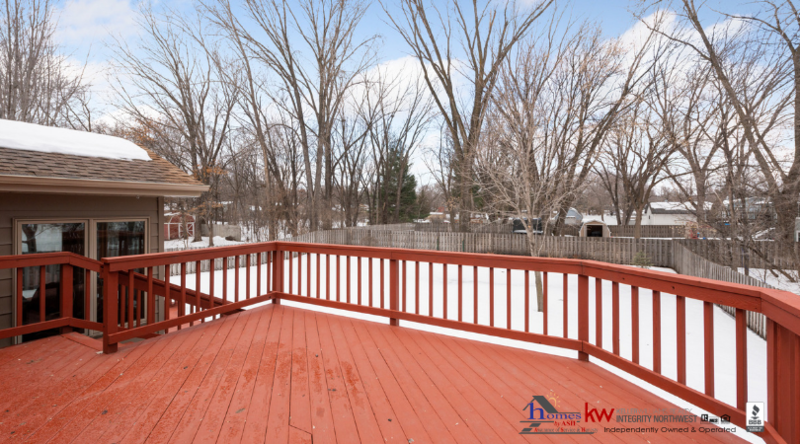 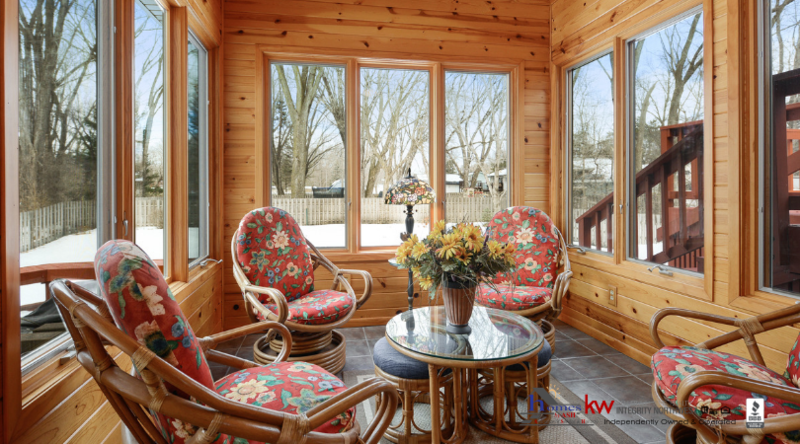 Additional features include a relaxing knotty pine three-season porch and a 30′ multi-level deck overlooking a private backyard fenced in with a wood privacy fence.